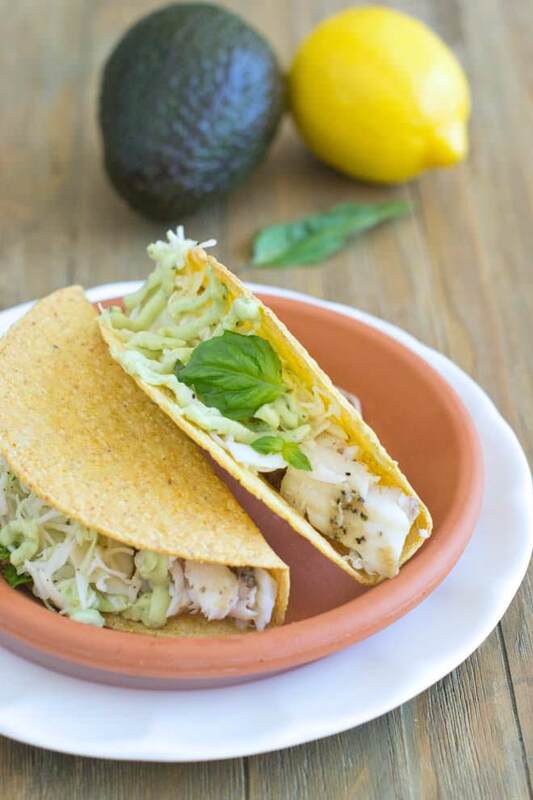 Get this delicious recipe for fish tacos made with Tilapia and a basil avocado cream. 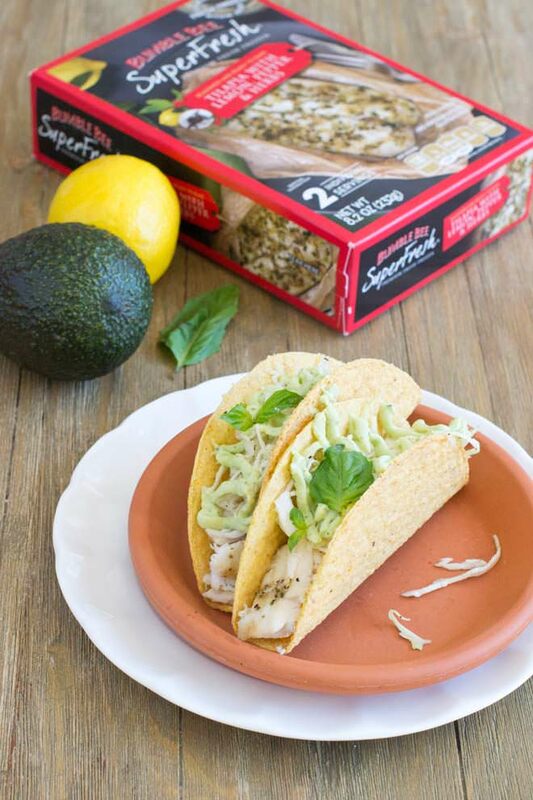 A super easy dinner for taco Tuesday or anytime. You’ve probably heard me wax poetic about cooking fish from frozen before. It really is the best way to cook frozen fish. It turns out way way better than defrosting it first, and it’s more convenient too. It’s a really great line of products. 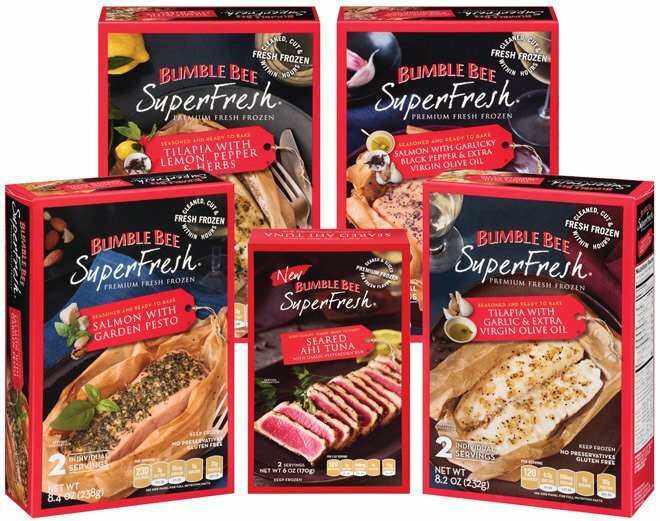 They’re very “fish forward” and don’t use heavy breadings or sauces to cover anything up, just fresh real ingredients and light seasonings. The Tilapia I had was seasoned with lemon, pepper, shallots and extra virgin olive oil. I decided to make some fish tacos but not regular fish tacos. I really wanted to play up th Mediterranean flavor profile on the fish so I added extra lemon and basil. 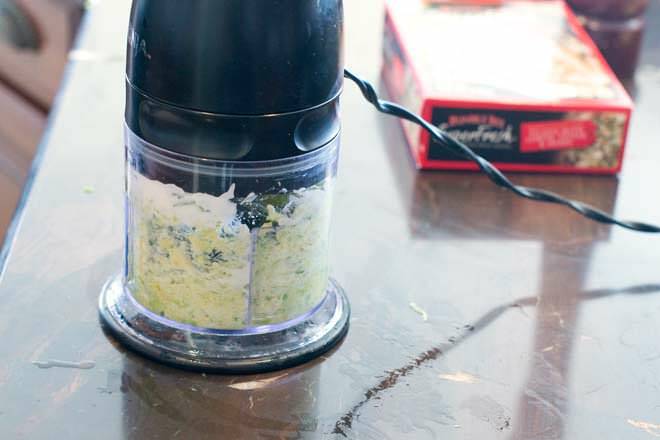 The basil went into a nice cold sauce made of avocado, Greek yogurt, fresh lemon juice and basil leaves, all blended up in the food processor until smooth. 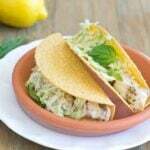 Into the fish tacos, I also put a bit of a light cabbage slaw. And the delicious Tilapia, of course. The Tilapia took 18 minutes to cook, straight from the freezer. In that time, I was easily able to make the cream sauce and the cole slaw. That means that everything was ready, from freezer to table, in under 20 minutes. The fish tacos were a big hit too. Everyone loved them. 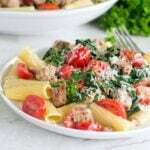 You can’t beat that for a quick weeknight meal! 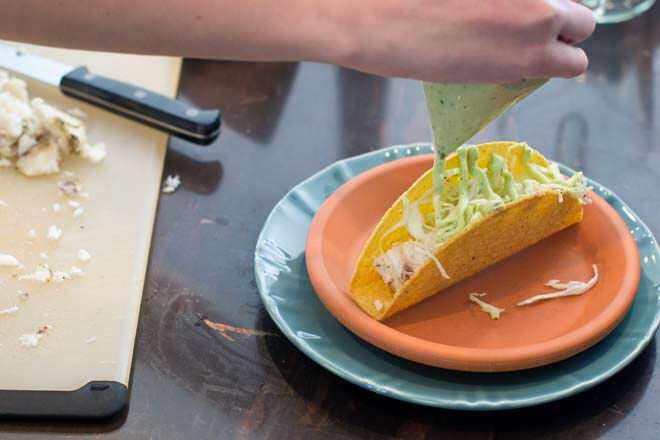 I’ve got a fish taco step-by-step photo tutorial here for you. 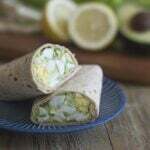 You’ll learn how to cook the Tilapia straight from the freezer, how to make the basil avocado sauce and also the cole slaw. 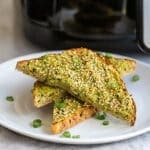 For the recipe in printable form, head to the bottom of the article. 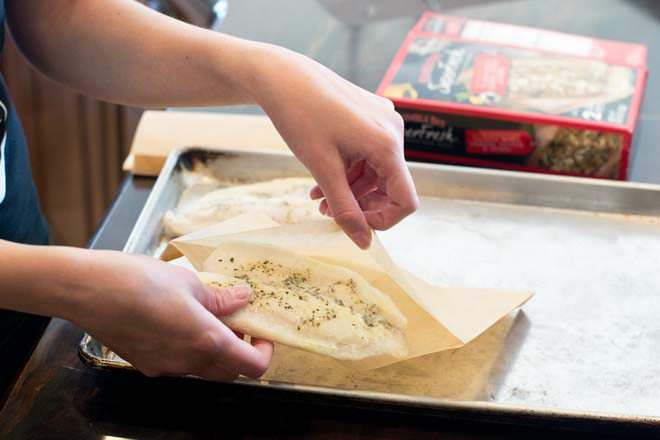 Take the frozen fish fillets out of the box, remove the plastic wrapping, and slide the fillets into the provided parchment paper baking pouches. Fold the bag over to seal it. 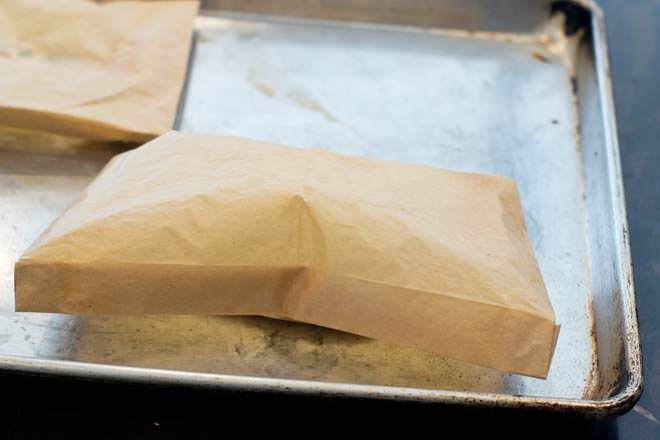 The sealed pouches go into a 400ºF oven, on a baking sheet, for 18 minutes. 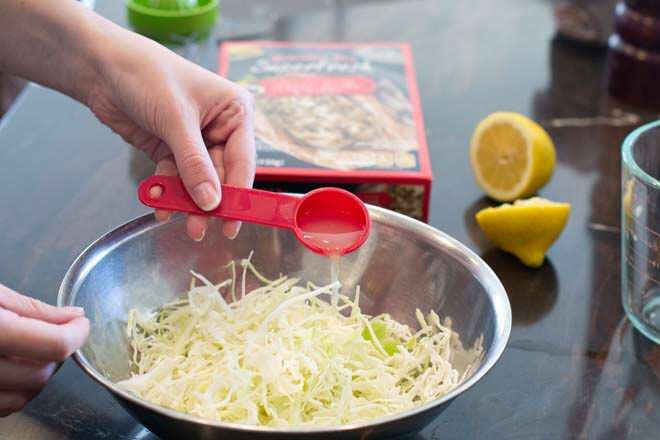 While the fillets cook, make the cole slaw by combining shredded cabbage with lemon juice, salt, pepper and garlic powder. 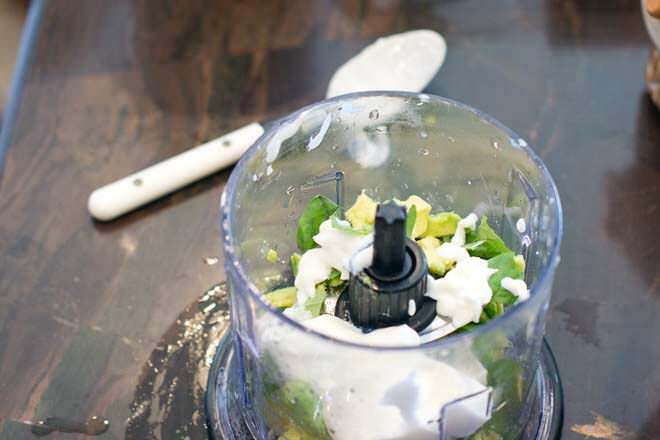 Put avocado in a food processor or blender. Tear in some basil leaves. Add plain Greek yogurt, salt and lemon juice. Blend. If it’s too thick to blend properly, add a drizzle of water. Blend until smooth. Transfer the cream sauce into a bag. 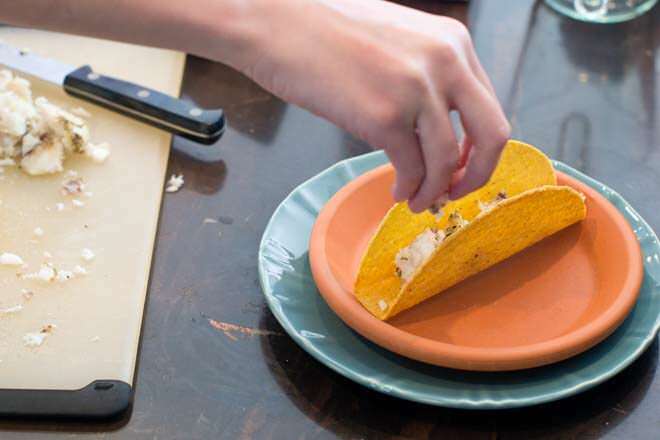 You”ll trim a corner off of the bag later and then squeeze the sauce through there to drizzle it into the tacos. After 18 minutes, the Tilapia is done. See how nice and puffed up the parchment packets get? 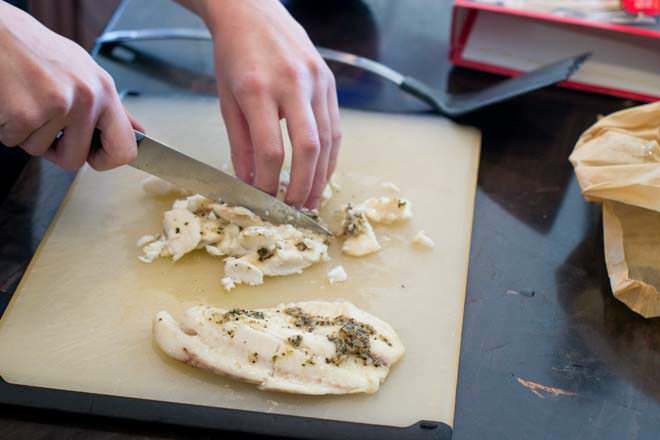 Carefully unfold the packets and then use a spatula to take the Tilapia out. 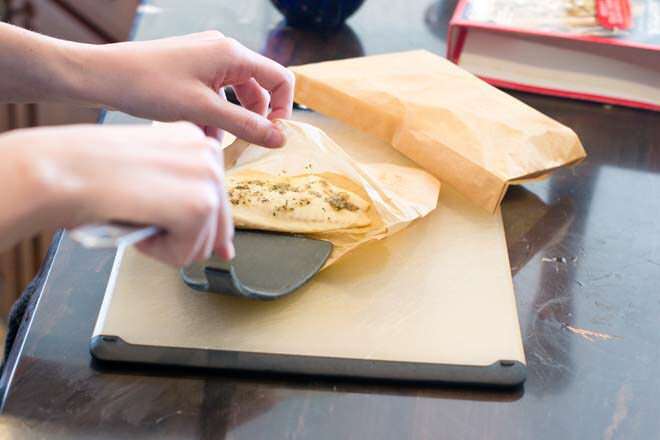 Transfer it to a cutting board and cut into bite-sized pieces. 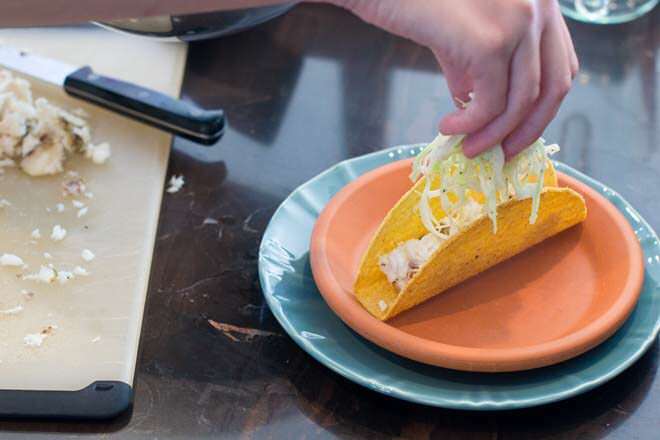 Start the taco assembly by drizzling some of the basil cream into the taco shells and then top it with some of the Tilapia. Add some of the cole slaw. Drizzle with more cream sauce. 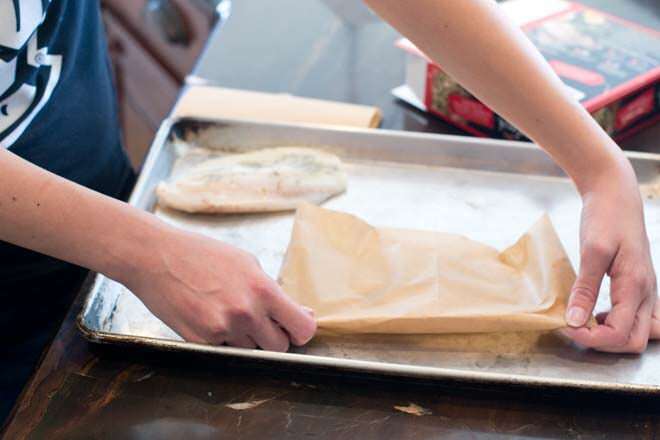 Preheat oven to 400ºF and cook Tilapia according to package instructions (put parchment pouches on cookie sheet, put Tilapia in pouches, fold to seal and bake 18 minutes). Once it's cooked, transfer to a cutting board and cut into bite-sized pieces. Meanwhile, measure cabbage, 1 tablespooon lemon juice, 1/4 teaspoon salt, black pepper and garlic powder into a medium bowl. Stir. Set aside. 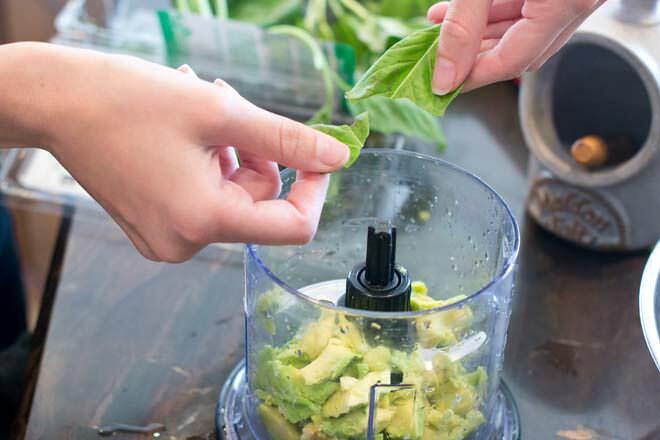 Into a food processor or blender, put the avocado flesh, basil leaves, Greek yogurt, 1 teaspoon lemon juice, and 1/4 teaspoon salt. 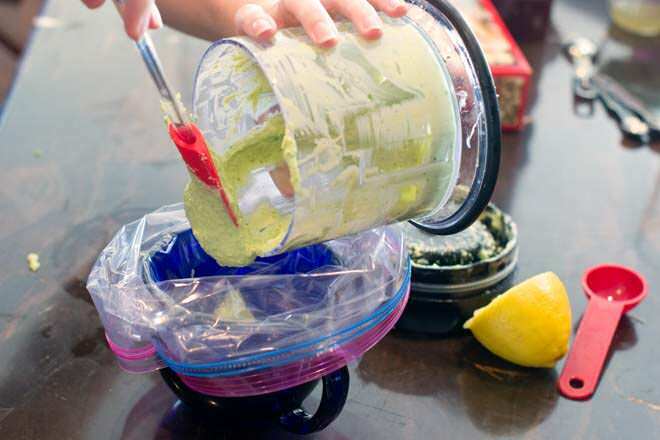 Blend until smooth, adding a drizzle of water (start with 1 tablespoon) if it isn't pureeing easily. 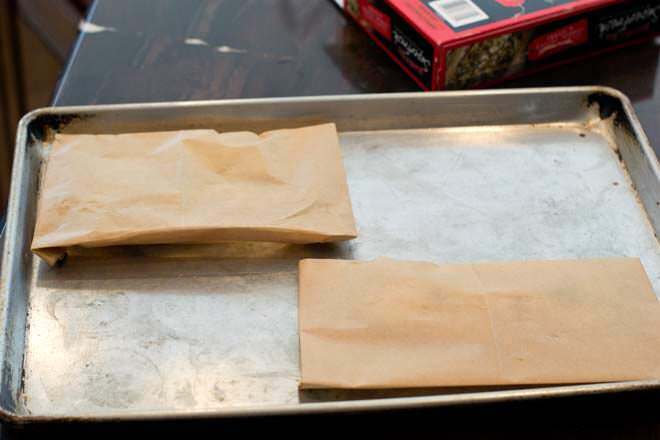 Transfer sauce to a plastic bag and cut a tiny bit off of one corner of the bag. 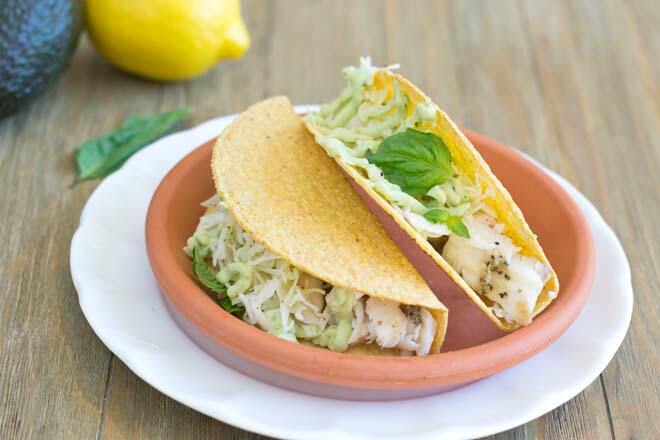 Drizzle some basil cream sauce into each taco shell. Top with some Tilapia and then some cabbage. Drizzle with more basil cream sauce. Garnish with a whole basil leaf to serve. Brian, Nope! That sauce is delicious! !